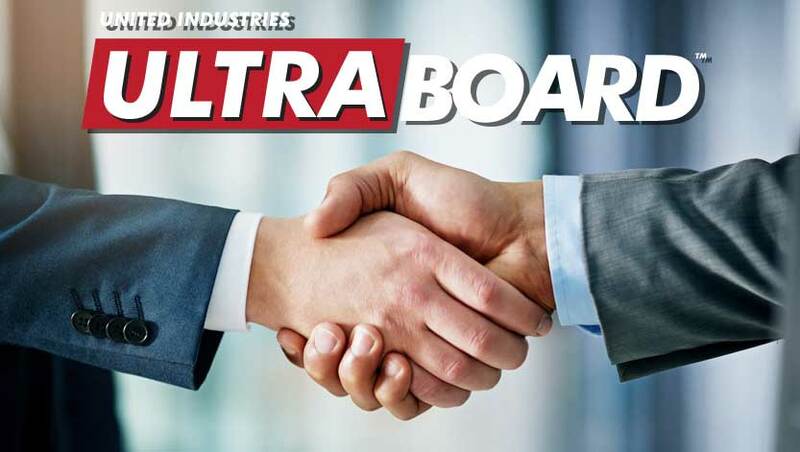 Bentonville, AR (April 5, 2019) – United Industries, manufacturers of UltraBoard foam core board products, is excited to announce the appointment of Jo Ketner as their new Northeastern United States Sales Manager. Ketner’s sign industry career began as an outside sales representative for Total Plastics International, headquartered in Kalamazoo, Michigan, where he was responsible for management of Total Plastic’s Pennsylvania and New Jersey markets. United Industries looks forward to the extensive plastics, sign making and fabrication experience that Ketner will bring to the UltraBoard team. This entry was posted in Community, Industry News, Press Releases, Sales and tagged distributors, northeast, Press Release, sales. UltraBoard is a premium line of foam core board products widely used by the digital imaging, photographic and graphic arts industries.